"Her perception of the powerful emotion is kindred to R&B heartthrobs of the ‘90s, who flooded the radio airwaves with soulful ballads, baby-making tunes, and heart-wrenching break-up anthems." "A British émigré full of self-confidence and an affinity for classic Nineties R&B." 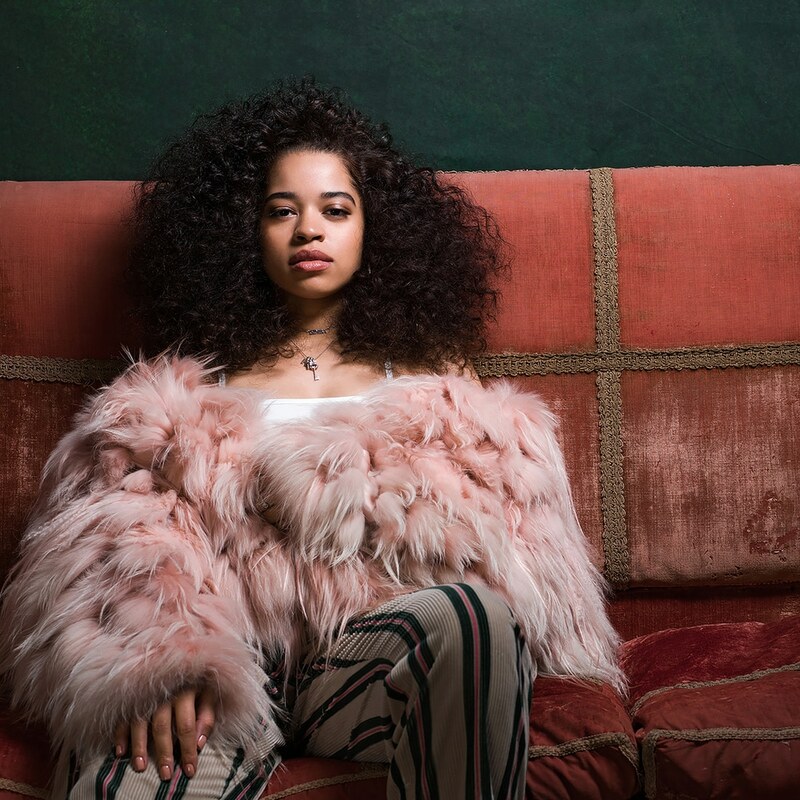 The debut full-length from English singer-songwriter, Ella Mai. Mai made waves with her most recent EP, Ready, which featured the breakthrough single "Boo'd Up." Fans and newcomers can expect sounds like that run the range of Mai's admitted influences: Lauryn Hill, Chris Brown, Brandy, Destiny's Child, Alicia Keys, and Mariah Carey.